This article aims to introduce the lanthanides (also known as the lanthanoids) to teachers and their students. 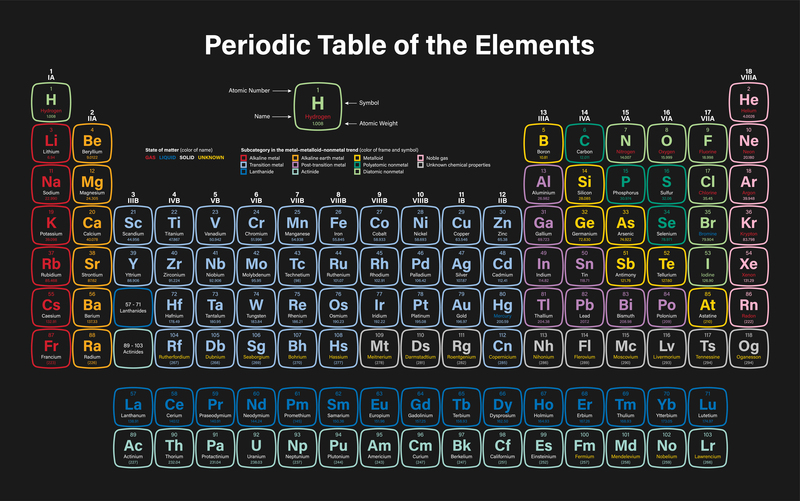 The lanthanides are not mere'footnotes' at the bottom of the periodic table but make up a group of interesting and unique metallic elements. They and their compounds have widespread technological applications that have become increasingly important in our everyday lives, such as permanent magnets (in small electronic devices), superconductors, fibre optic amplifiers and MRI contrast agents.